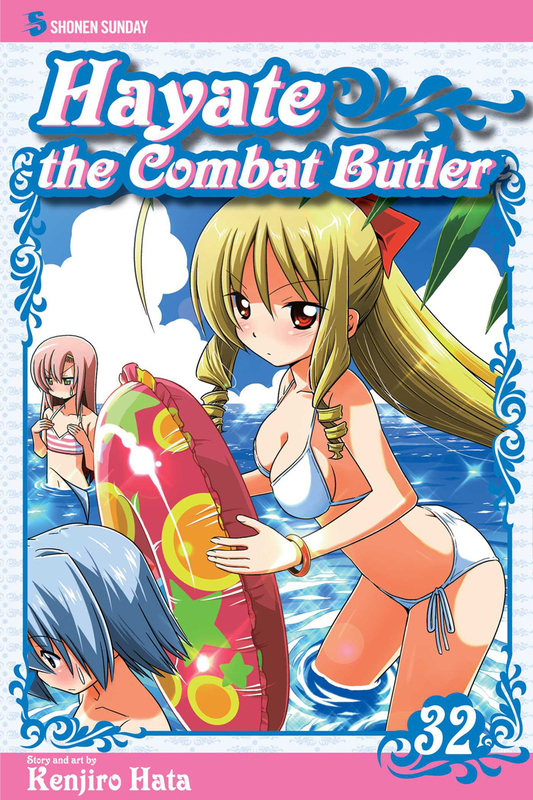 Hayate the Combat Butler volume 32 features story and art by Kenjiro Hata. You can’t beat life at a boardinghouse with a butler. 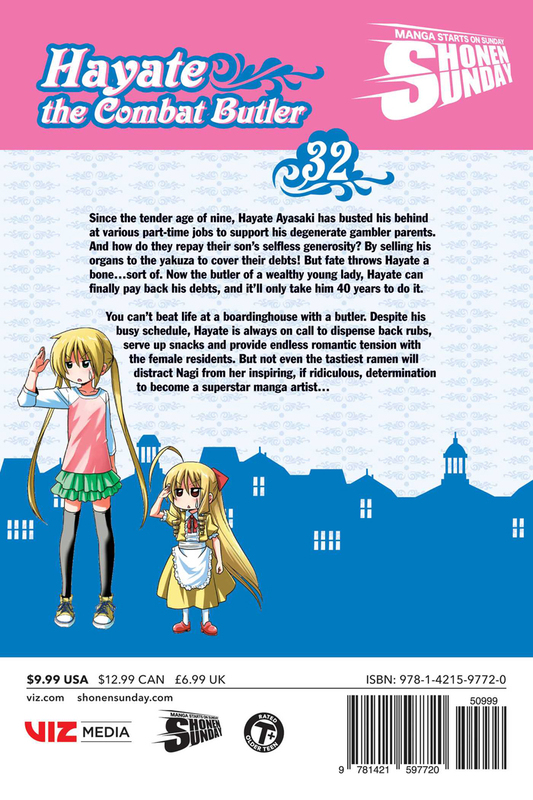 Despite his busy schedule, Hayate is always on call to dispense back rubs, serve up snacks and provide endless romantic tension with the female residents. But not even the tastiest ramen will distract Nagi from her inspiring, if ridiculous, determination to become a superstar manga artist. Hayate can’t help her there…which means it’s time for the household to acquire another hard-core nerd girl with even more extreme otaku-fu.